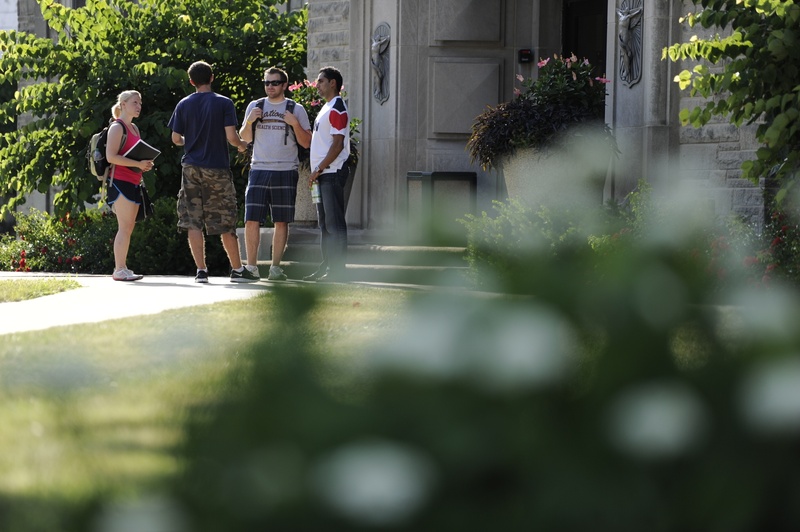 One of the most important steps to take when evaluating graduate programs is the campus visit. Touring the campus is the best way to determine whether the school is a good fit for you personally and academically. 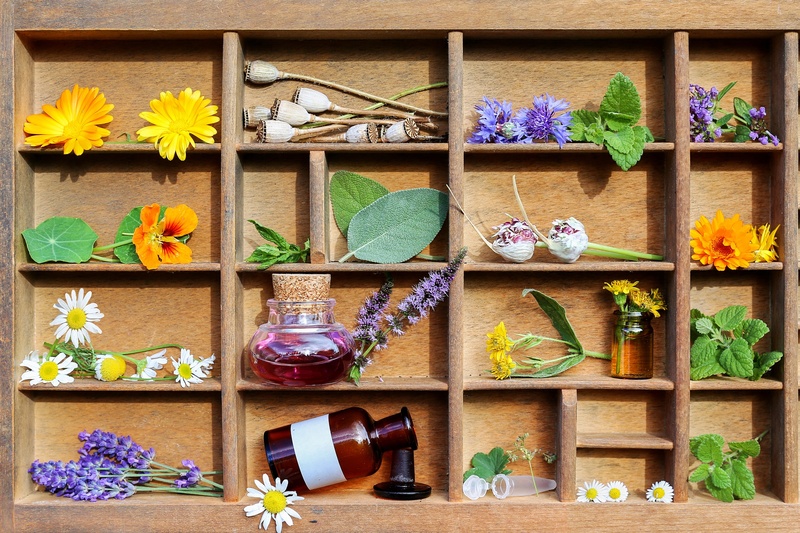 If you are considering one of the complementary and alternative medicine programs at National University of Health Sciences, there are many great reasons to visit including evaluating our classrooms and teaching methods first-hand, exploring our resources and facilities, and getting a better feel for the campus. Whether you schedule an individual visit or choose to participate in a visit event like Campus Visit Day or Student for a Day, each visit to NUHS is a unique, hands-on experience with many interactive opportunities. But you don’t have to take our word for it. Megan Smith attended the May 17 Student for a Day event to learn more about the Master of Science in Oriental Medicine program Smith’s visit included a tour of the campus and facilities, with stops at the Whole Health Center clinic, herbal dispensary, gross anatomy lab, Training and Assessment Center and the Learning Resource Center. One of the highlights for Smith was a demonstration on the Anatomage Table, a 3D interactive dissection tool that students use to augment their classroom learning, study for exams and explore pathologies encountered in their clinical internships. Smith would recommend the student for a day event for other prospective students. “It’s the best way to get questions answered,” she said. After having already visited NUHS’ Florida site back in March, Elise Montavon visited the Lombard campus on May 18, 2018 to learn more about the Doctor of Chiropractic Medicine program. Want to learn more about National University? Come to one of our visit events or schedule an individual visit to tour our beautiful locations and learn more about our degree and/or certificate programs! Victoria Sweeney has worked at National University for over 11 years as Director of Communications and Enrollment Services. She oversees admissions and recruitment for the university as well as the communications and marketing functions. She earned her Master of Education in Higher Education Administration from the University of Houston and her Bachelor of Science in Marketing from Miami University.